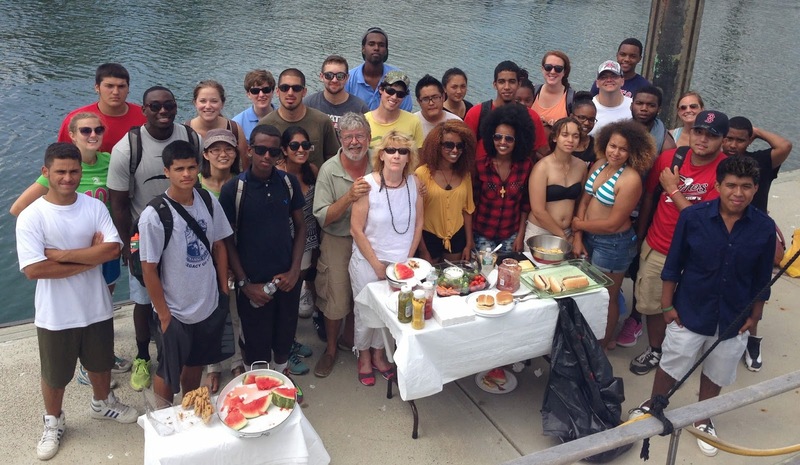 I thought you might enjoy these two photographs from Save the Harbor/Save the Bays annual Staff Day on Spectacle Island as much as we enjoyed the hotdogs, veggie burgers, watermelon and grilled striped bass served dockside on the Verandah. 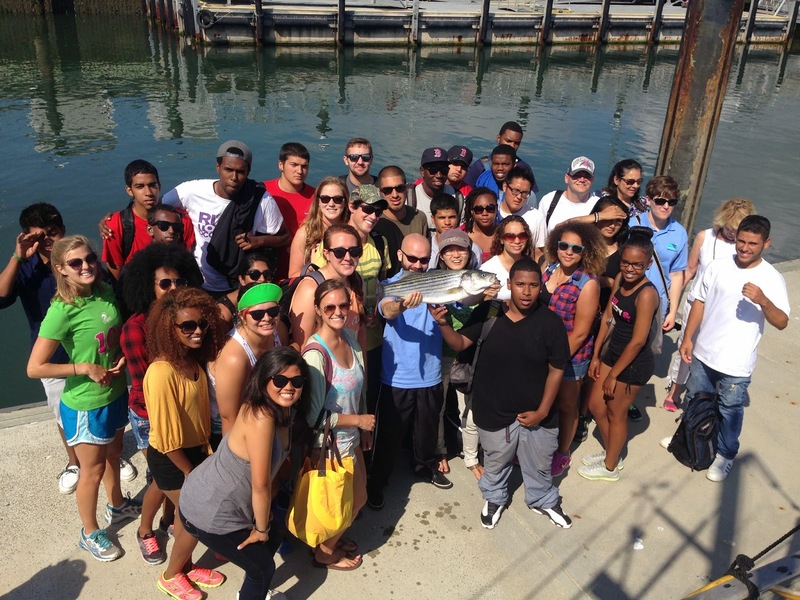 Thanks to all the outstanding educators, lead Boston Harbor Explorers, junior program assistants and of course our senior staff and interns for their help in sharing Boston Harbor with thousands of youth and teens this summer. See you on the Harbor!